« KISS – 25 New Dates Added For End Of The Road Tour! 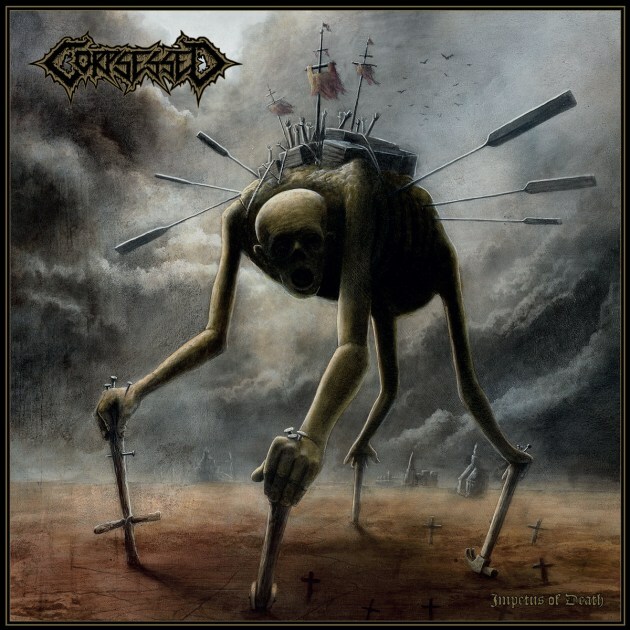 The newest album from Finnish death metal horde CORPSESSED has officially arrived! Impetus of Death is now available on Dark Descent Records. 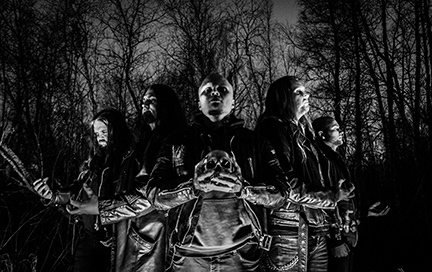 The album is the band’s first in more than four years and features eight crushing tracks of obscure Death Metal. This entry was posted on November 27, 2018 at 4:01 am and is filed under Heavy Metal, Metal, Music, music news, news, rock music, world news with tags corpsessed, Death Metal, Extreme Metal, Heavy Metal, metal albums 2018, metal odyssey. You can follow any responses to this entry through the RSS 2.0 feed. You can leave a response, or trackback from your own site.